Glass is used in all sorts of places around our homes today and it is often used to make the most of the best features of your home – for example as glass swimming pool fencing, glass balustrades and balconies. 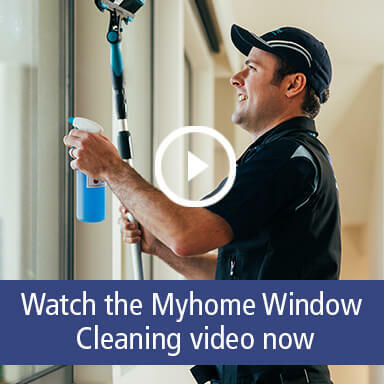 Because glass is used to create and highlight special features around your home it is even more important that your glass is crystal clear and super clean. After all, nothing spoils the view more than grubby or dirty glass. 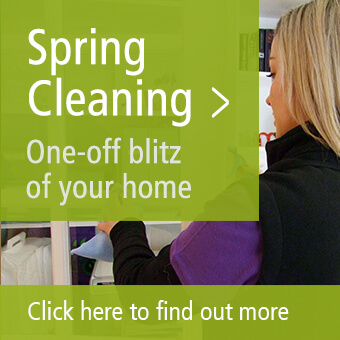 Using specialist water-fed poles means that our cleaners are able to clean glass on buildings up to six floors high. This means we are able to clean glass balconies and solar panels that would normally be difficult to reach and expensive to clean. 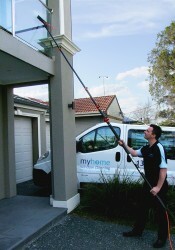 For a free glass cleaning estimate call today on 1300 33 home (4663) or request a quote online now.